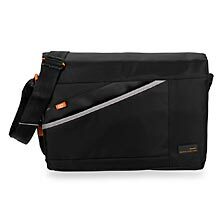 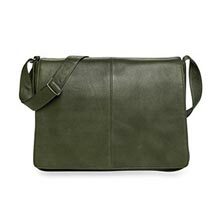 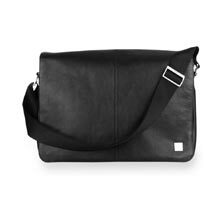 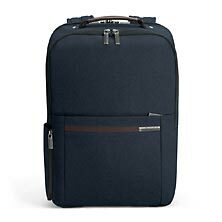 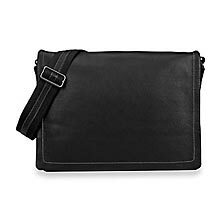 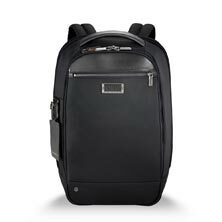 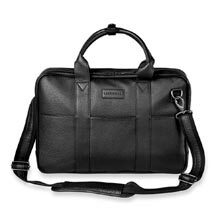 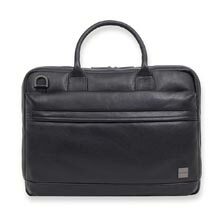 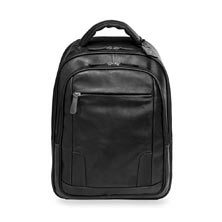 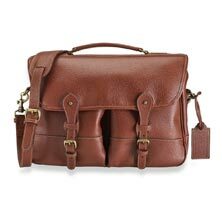 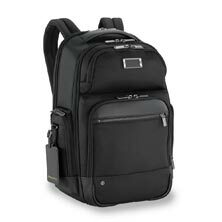 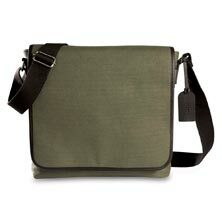 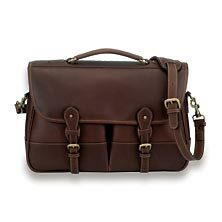 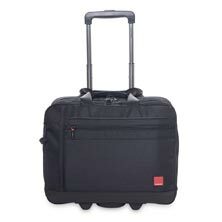 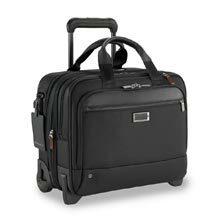 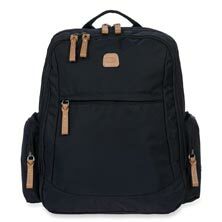 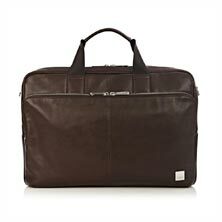 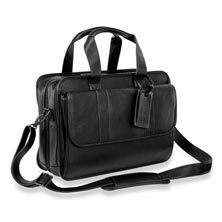 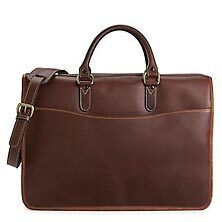 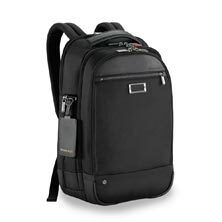 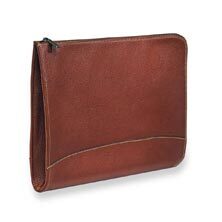 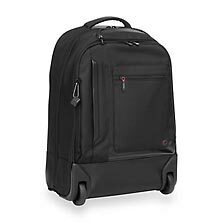 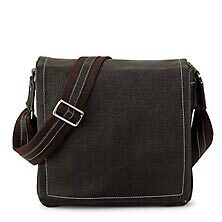 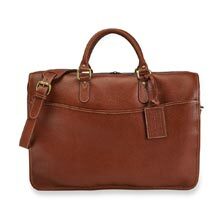 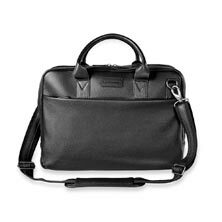 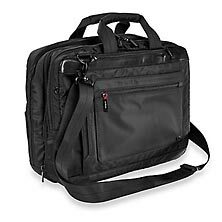 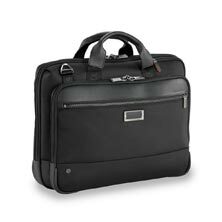 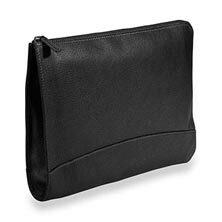 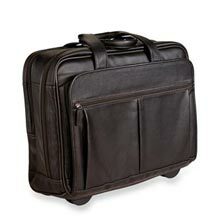 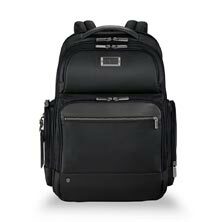 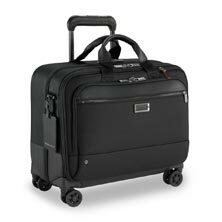 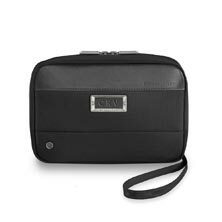 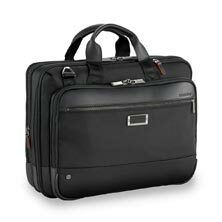 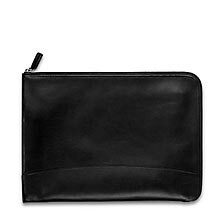 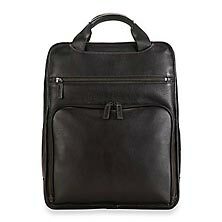 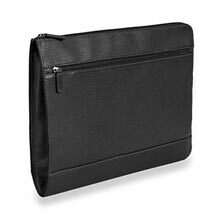 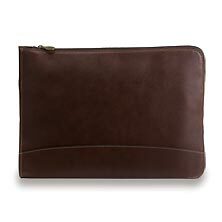 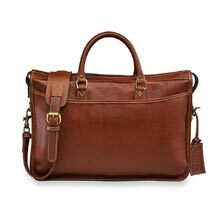 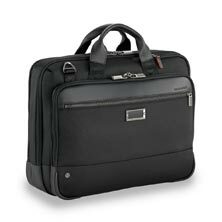 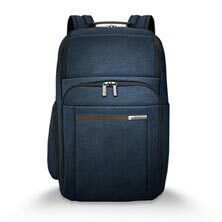 We boast a wide and varied selection of men’s briefcases, travel bags, backpacks and messenger bags. 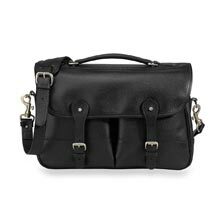 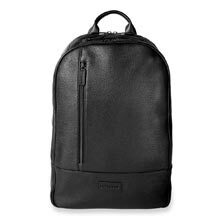 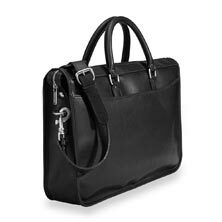 These men’s bags are ruggedly tough yet aesthetically pleasing, offering both style and substance to on-the-go professionals. 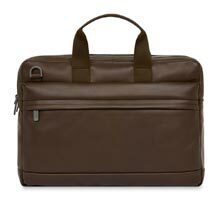 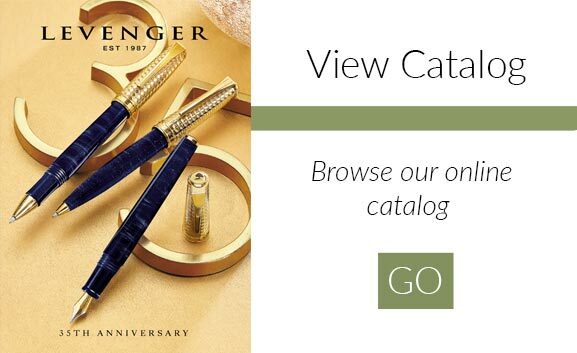 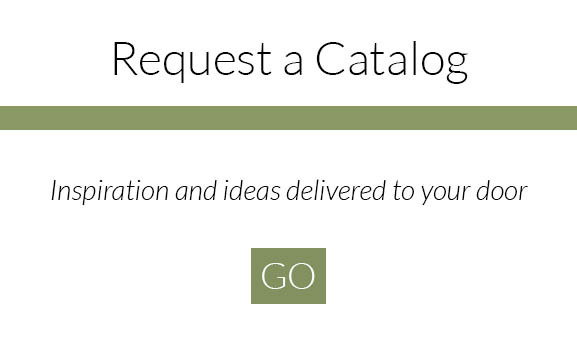 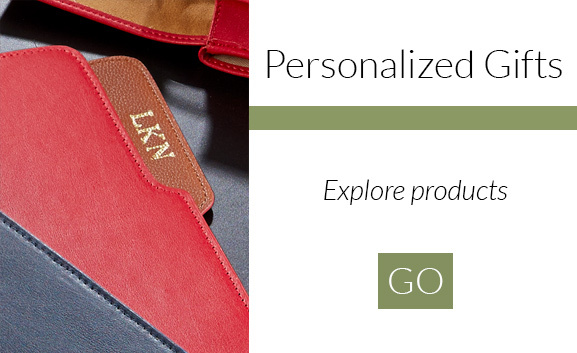 Choose the style that suits your casual and business needs.